“I have been fighting a long and exhausting battle for more than twelve years now. 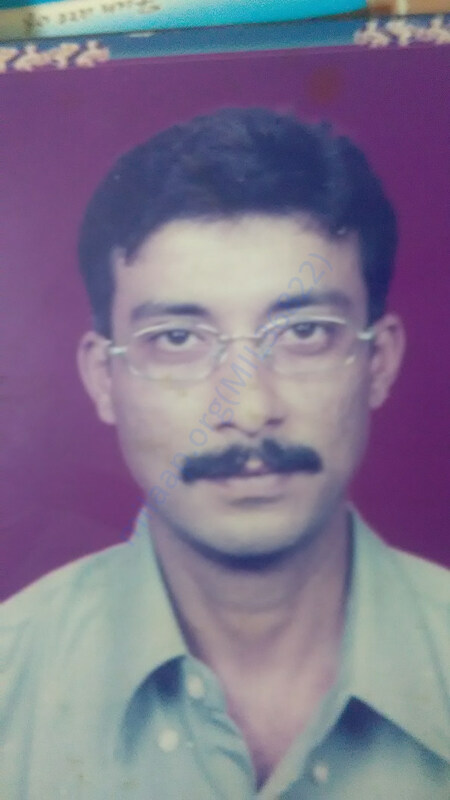 My husband passed away when Mihir was just 5 months old. Soon, I got to know that both my sons have a deadly blood disorder. Before I could try to save both of them, my elder child passed away in 2015. 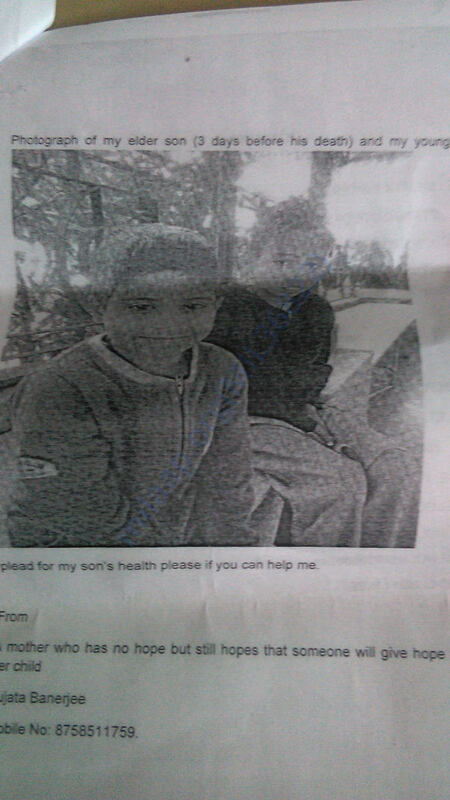 Mihir is all that I have got in this world now, but I don’t have enough money to save him”. - Sujatha, Mihir’s mother. Sujatha lost her husband in 2007 to a heart attack. She found herself alone with nobody to support; her world came crashing down but she did not give up hope. She took up a job in a private firm to support her two sons. Things were starting to look up when 6-month-old Mihir was also diagnosed with a disease where the body produces abnormally low amounts of hemoglobin in the blood. And as cruel fate would have it, her elder son was also found to have the same condition. She was living in Bengaluru when her husband suddenly passed away. She decided to shift to a cheaper city with her sons soon, she moved to her hometown in Gujarat. She took up a job in a private firm where the pay was decent, but it was never enough for their needs. Both her sons needed blood transfusions every 15 days. Her elder son was going to school and so she had to pay his fees. There was no way she could have managed to pay for all this without working over-time. She died inside, but she did not let Mihir know that his brother had died. “Mihir had never seen his father, so his brother was more like a father-figure to him. When he died, I kept Mihir away in a friend’s place. I didn’t want him to see and understand death at such a young age (he was just 8-years-old). But gradually, he understood and asked me one day, ‘Bhaiya has gone to meet God, hasn’t he?’. I didn’t know what to tell him because I knew that if I didn’t do something urgently, even he would meet the same fate,”- Sujatha, with tears in her eyes. 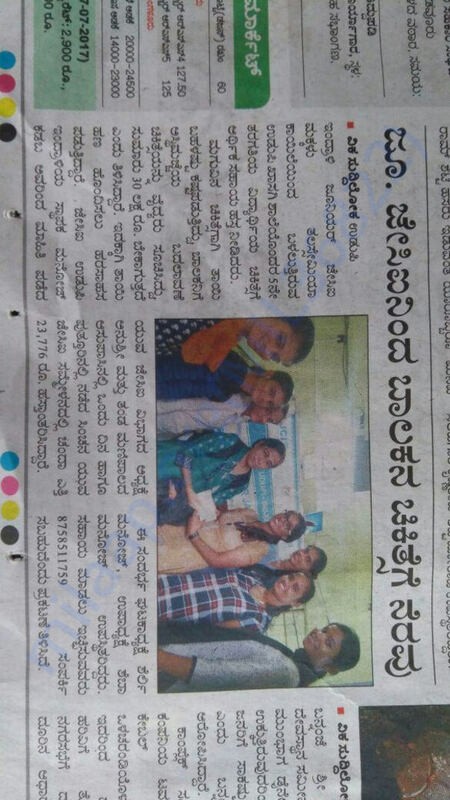 Sujatha gave up her job and accumulated whatever saving she had to come to Bengaluru again, after so many years. She is determined to get Mihir a bone marrow transplant soon because that is the only way she will not lose him to death. “Mihir is 11 years old today. 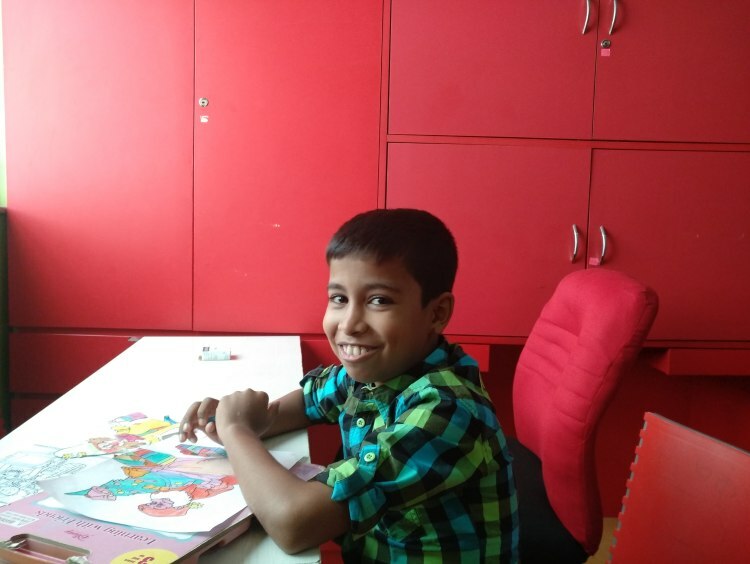 He is a bright student at school, despite his condition. Blood transfusions cannot keep him alive for longer. I know this for a fact, because it is exactly what happened to my elder kid. 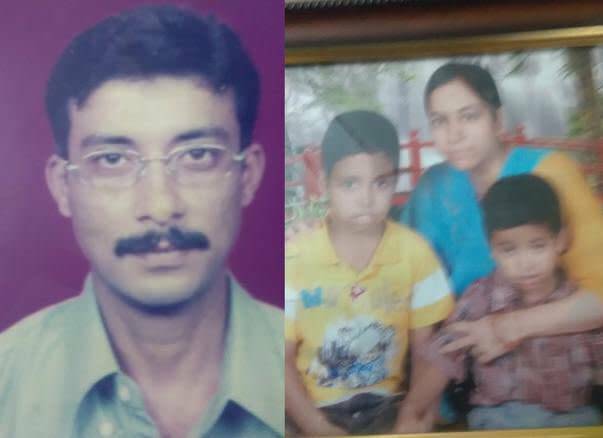 So I have lost everything – my job, my jewellery, my savings- only to see my son alive. If Mihir also leaves me, then I don’t know what I will do with my life,”- Sujatha. Since Mihir’s elder brother also passed away when he was 11, there is a high probability that Mihir will also not live beyond this age. This is what scares his mother, Sujatha, the most. 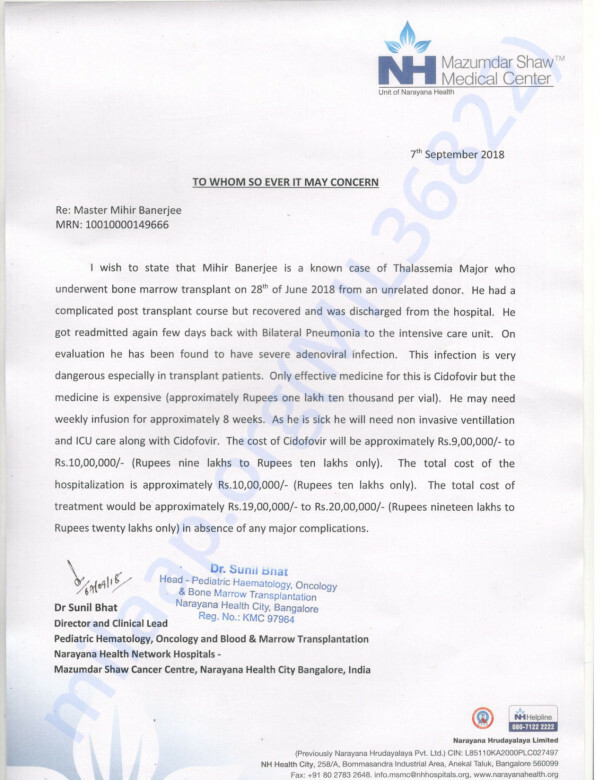 She needs Rs 30 lakh, a huge amount that she cannot afford, to save him. “The donor is ready and all preparations are in full swing. We are just short on funds. Please help me. 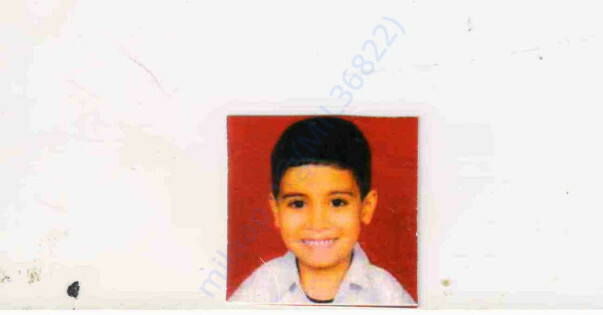 I will pray for each and every one who helps me to save Mihir. 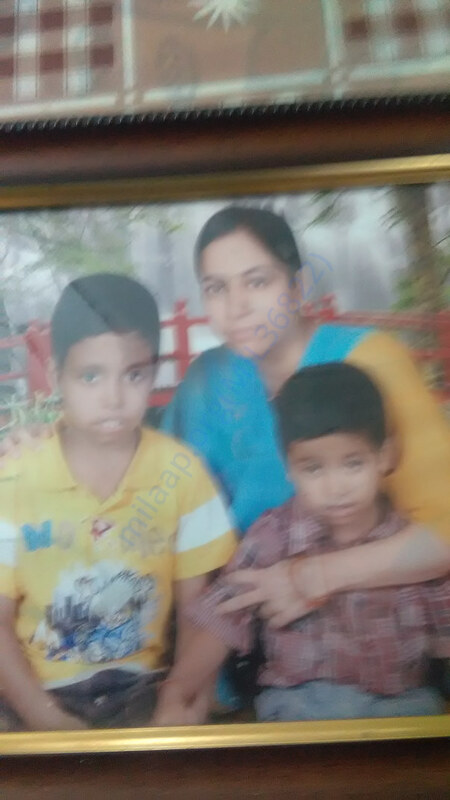 I am a desperate, broke mother, who is begging for your kindness,”-Sujatha, Mihir’s mother. Mihir is at home but is under observation. He had developed a cold and cough and is receiving medication for the same. We will be taking him for a check up this week. His hemoglobin levels have not improved, and because he was given a lot of steroids. Please wish for his speedy recovery. It's extremely surprising to receive so much love and support for Mihir! He has been discharged and is at home recovering well. He has problems like swellings in the limbs and bleeding in motion. However, these are all under control. He visits the doctor weekly once and receives an injection every 15 days. I thank you all with all my heart. Please keep praying for his health. 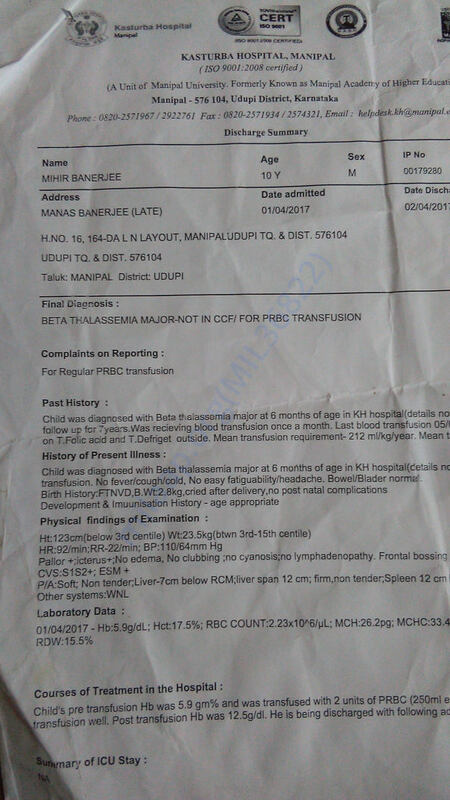 My baby, Mihir, underwent a successful transplant with the help of each one of you. Though he had a complicated post-transplant course, he was discharged from the hospital later on. However, my world has come to a standstill once again. Mihir fell sick once again. 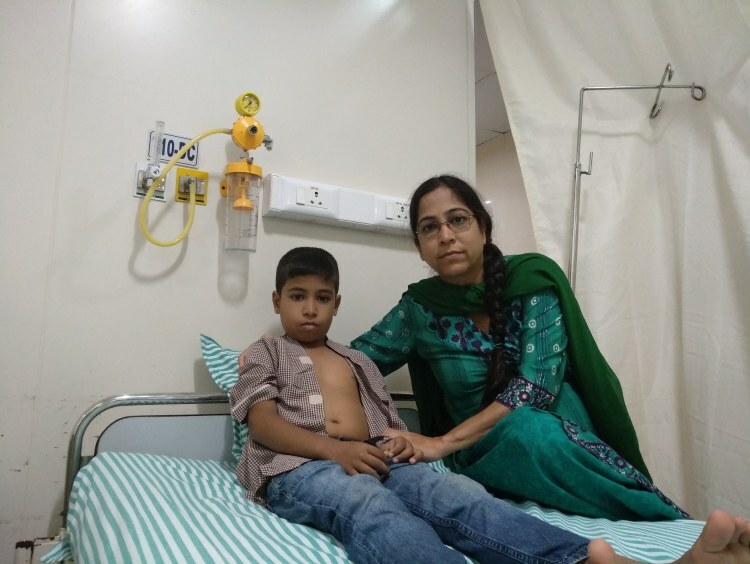 We rushed him to the hospital only to find out that my Mihir is now suffering from Bilateral Pneumonia and has to be admitted to the Intensive Care Unit. 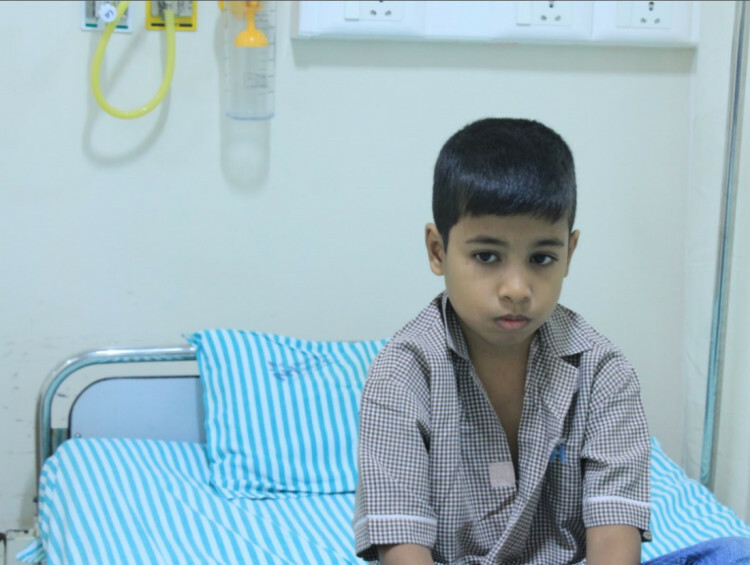 The doctors found that Mihir had severe Adenoviral Infection. The doctors say that this infection is really dangerous, especially for the transplant patients. There is only one medicine which can be used to treat Mihir, but the medicine is very expensive. Mihir shall need weekly infusion for 8 weeks. 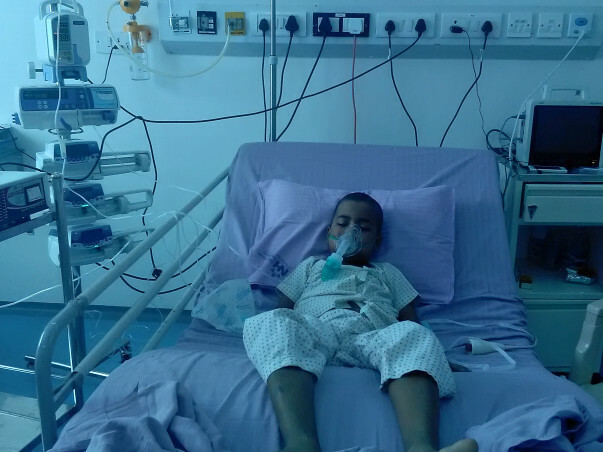 Mihir needs ventilation and ICU care along with a very expensive medical treatment. 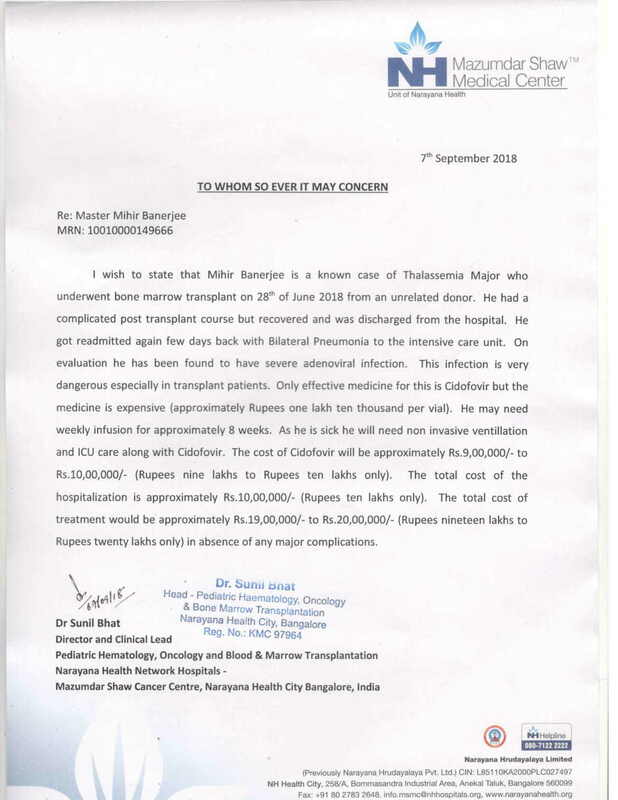 The doctors have estimated the cost to be around Rs 20,00,000. This amount is beyond our capacity. We had already exhausted each and every penny on the previous treatment and transplant. You have supported us tremendously until now. 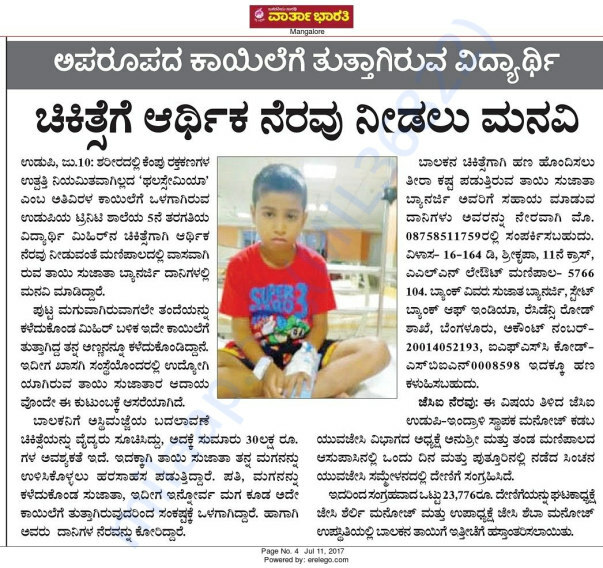 I request you all to help us one more time to save Mihir. 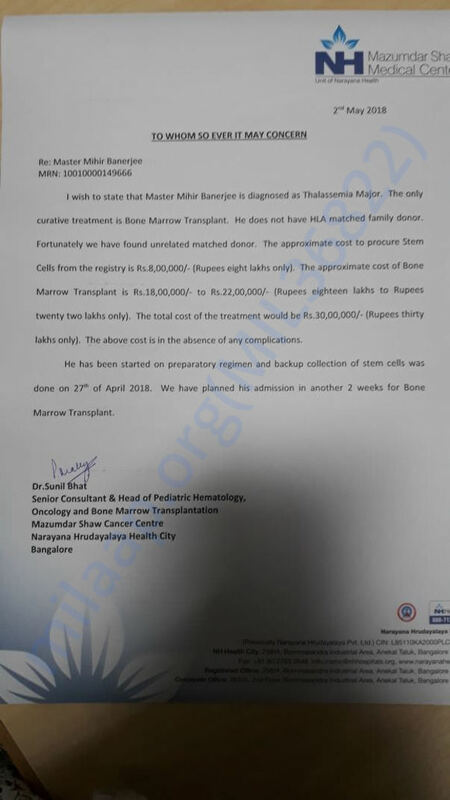 I request each one of you to help us save our only son. I am not ready to lose him. Please help us in saving Mihir! We shall be obliged to you forever! 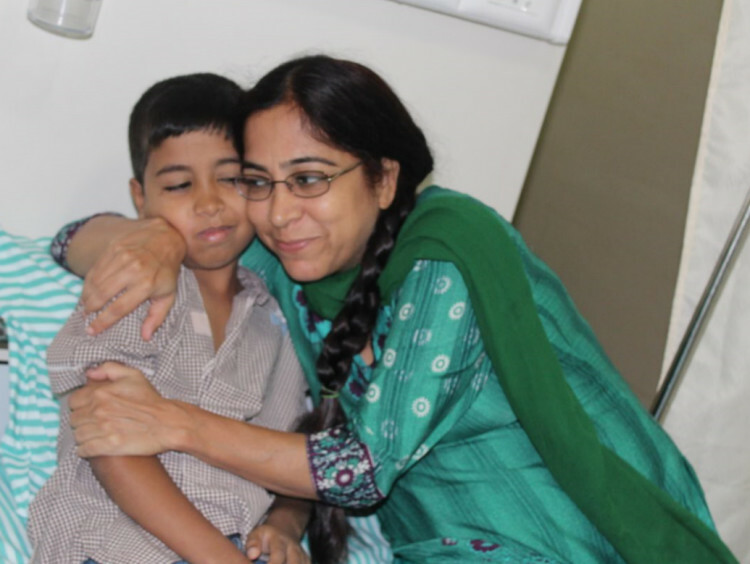 Our whole family wholeheartedly wishes Mihir to recover well soon and give Sujata abundant energy to take care of him.